CCMC Incentive Awards announced tomorrow! CCMC is announcing the recipients of its Incentive Awards for Media Collaboration tomorrow Tuesday 22 January, 11 am, at a ceremony at the Home for Cooperation in Nicosia. 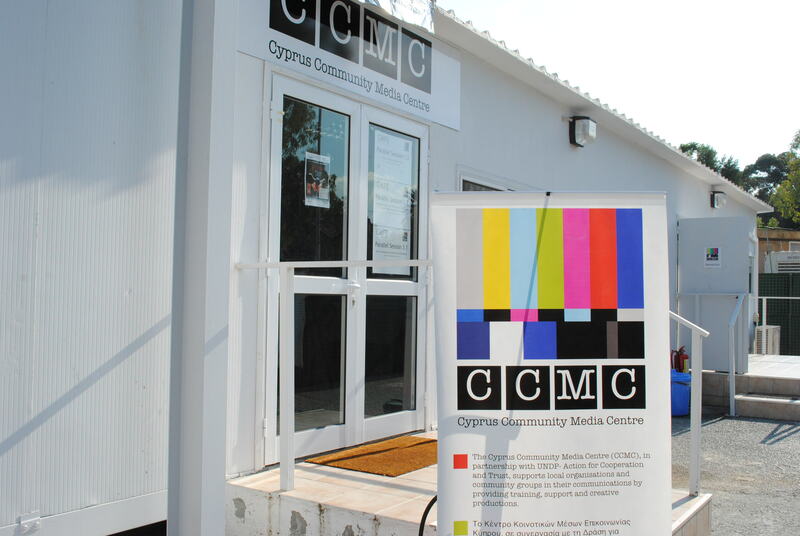 The Incentive Awards were launched in September 2012 under the MultiCommMedia project in order to promote professional collaboration between the Greek Cypriot and the Turkish Cypriot media, and to initiate a discussion about the importance of a common media space for all Cypriots. At CCMC we believe wholeheartedly that the exchange of content as well as dialogue among media across the island can play a crucial role in helping all communities understand each other’s daily realities and concerns. We can’t wait to announce the new partnerships, and we are convinced that their work will create new possibilities for cross-community understanding! And the newly opened Crossroads Cafe will be providing us with the best coffee and cookies in town! C3A, the Cyprus Third Age Association was one of the winners of the 2012 DigiMe digital photo and video competition, sponsored by the Representation of the European Commission in Cyprus and taking as its theme the European Year for Active Ageing and Solidarity between Generations. C3A received an honourable mention – and a 100 euro voucher for electronic gadgets – for a series of photographs showing the group’s educational activities which, as the judges said, illustrated vividly Active Ageing in Action. The overall winner in the photo category was “Ageless Joy”, taken by Salih Bahçeci, a student of digital media at London Metropolitan University, while the short clip “An ordinary life of my grandparents” by Andreas Psaltis, a final year pupil at the Grammar School, Nicosia, won the video prize. The two category winners each received an iPad. There were also honourable mentions for Elly Rousou for the photo entitled ‘Youth has no Age’, and for Yetin Arslan with ‘Fairy-tale Cycle’. Entries in the DigiMe competition are not judged on artistic merit alone but also on relevance and, crucially, on the impact they have online. This impact, the buzz, which this year’s entries have generated, has been considerable. There were more than 100 entries in all which attracted nearly 3,000 votes on the DigiMe website, more than 2,000 YouTube views and nearly 4,000 likes and comments on Facebook. 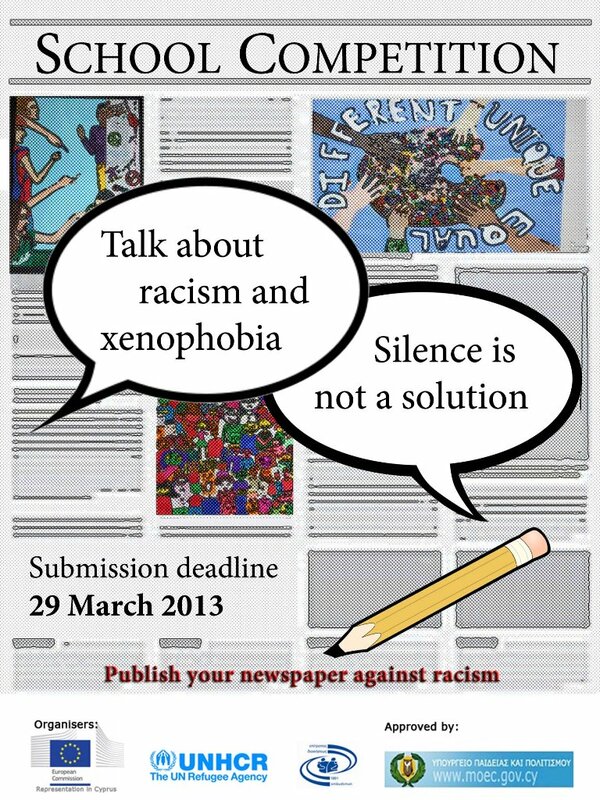 The DigiMe competition is managed on behalf of the Representation of the European Commission in Cyprus by the NGO Support Centre and the Cyprus Community Media Centre.